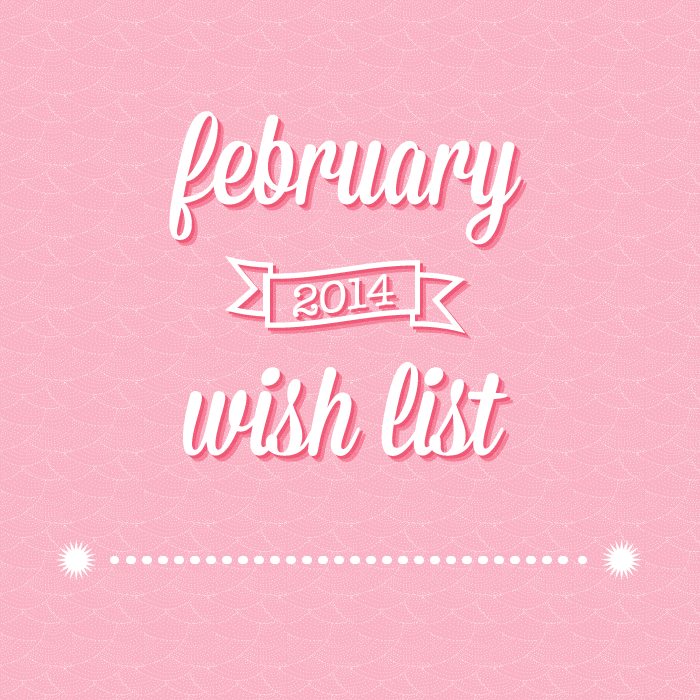 So I’ve decided that once a month I am going to post a wish list. It’ll be the top five items that I’ve found and would like to purchase. Also, if I end up purchasing any of the items—which I intend to do for most cases—I’ll make individual posts about them throughout the month.